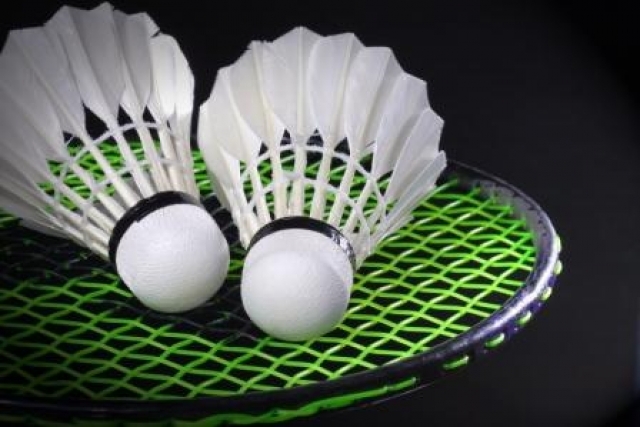 Lincoln U3A Badminton Group is open to visitors. The group meets every Friday between 1.30 and 3.30 at Riseholme College on the Showground Campus. There are vacancies within their mixed ability group for anyone who has played Badminton before (not suitable for complete beginners). If you would like to participate please contact Roy Shooter on 01522 684355 or roy@theshooters.me.uk.